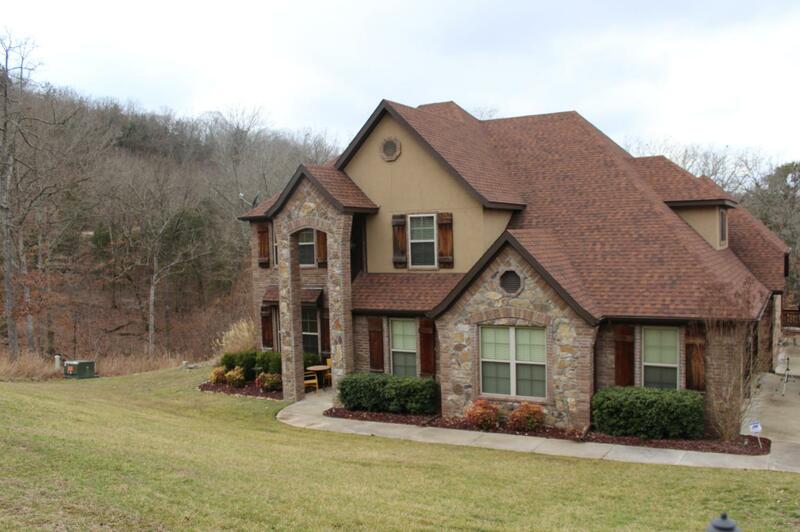 Drive through the gates of this luxurious Table Rock lakeside residential neighborhood and you'll find you're someplace special. 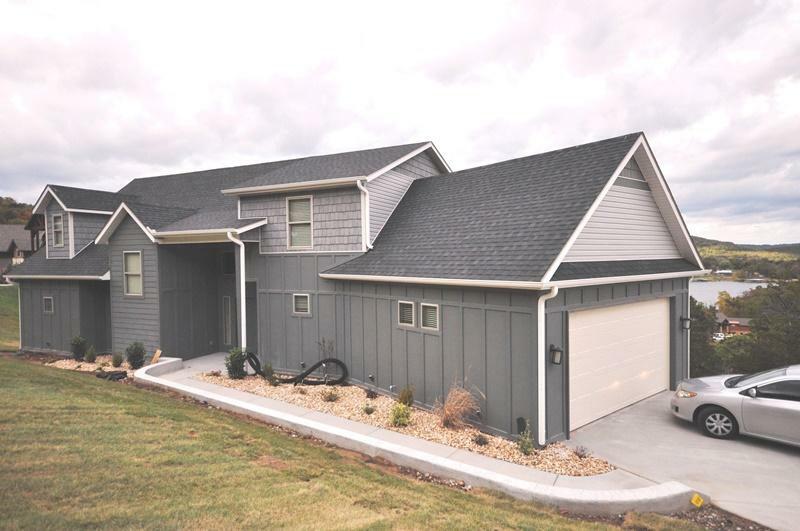 Still considered a fairly new development, Estates Of D'Monaco homes for sale offer gorgeous chef kitchens, large bedrooms, fireplaces, granite counters, custom tile and woodwork. 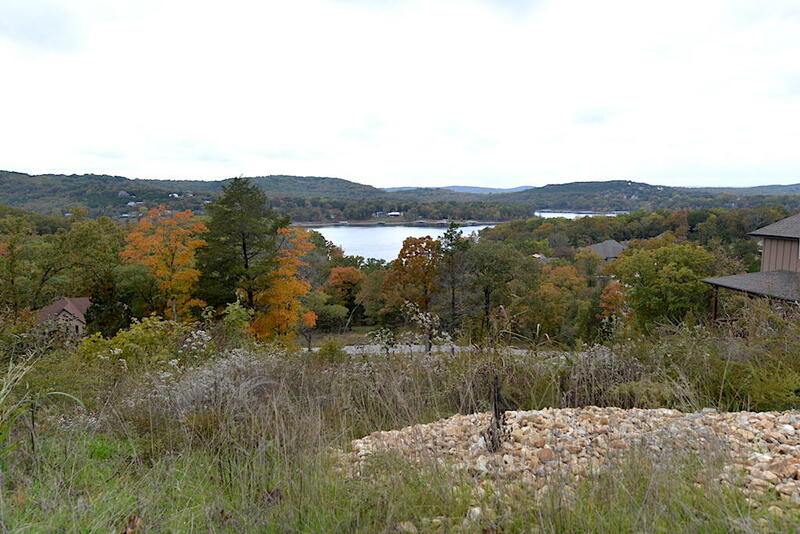 Plus, if you're looking to build a new construction home, there are often several great vacant lots available featuring incredible lake views. 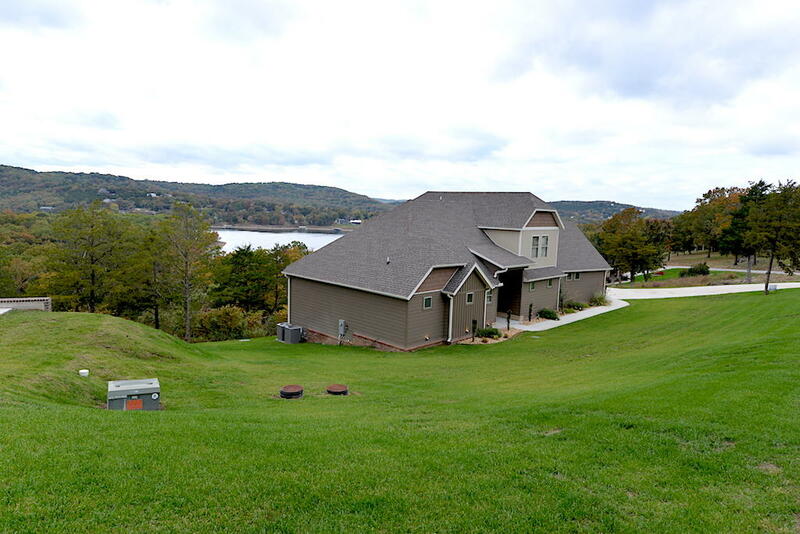 Of course the biggest draw to the area for real estate buyers is Table Rock Lake and this subdivision does not disappoint. 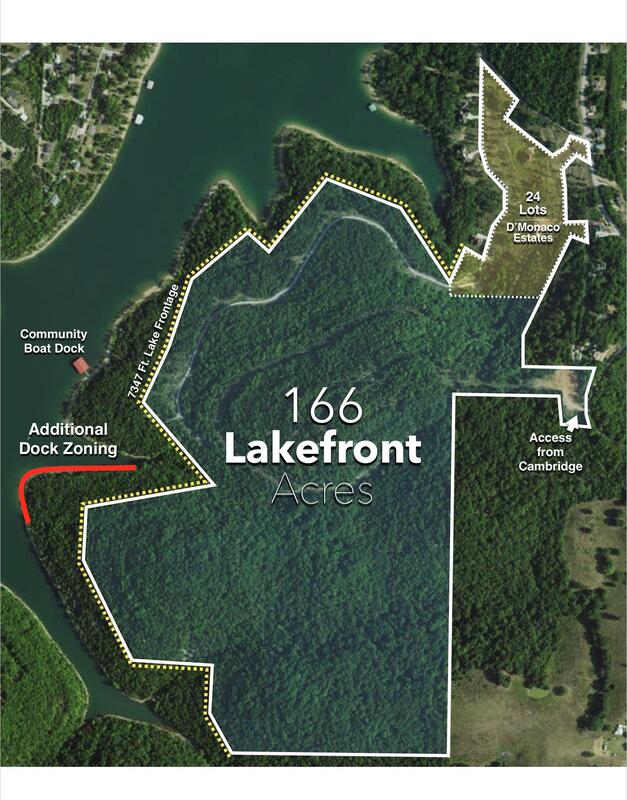 Enjoy gorgeous lake and scenic Ozark Mountain views all year along with easy access to the water and private boat slips all within the gates of this esteemed community. 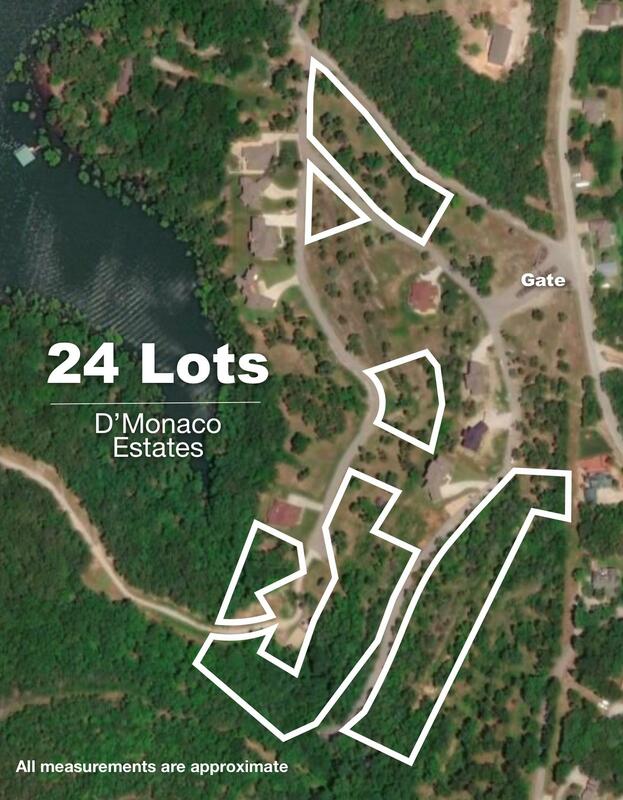 Do you currently own a home in Estates Of D'Monaco? If so, please let me know and I'd be happy to discuss recent sales and current market value of your property. Our firm offers excellent listing advantages with a proven history of reliable service. Want a copy of the neighborhood restrictions? 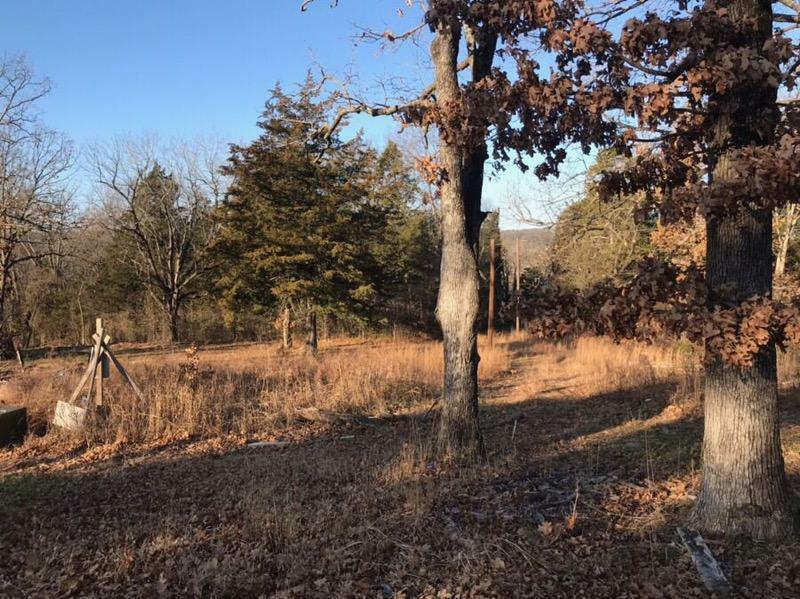 My name is Charlie Gerken and I'd like to show you everything available for sale at Estates Of D'Monaco in Blue Eye, Missouri. 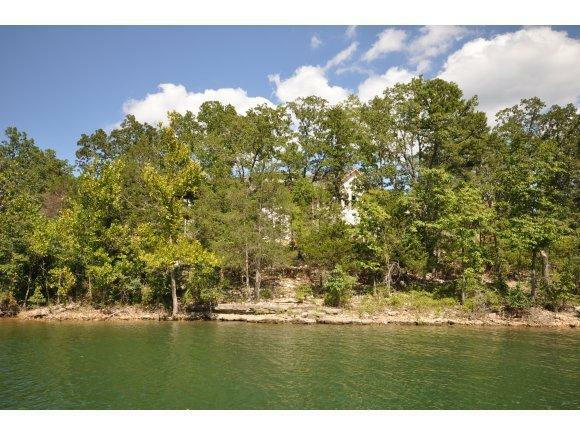 Please contact me for a showing of this charming lakeside subdivision.